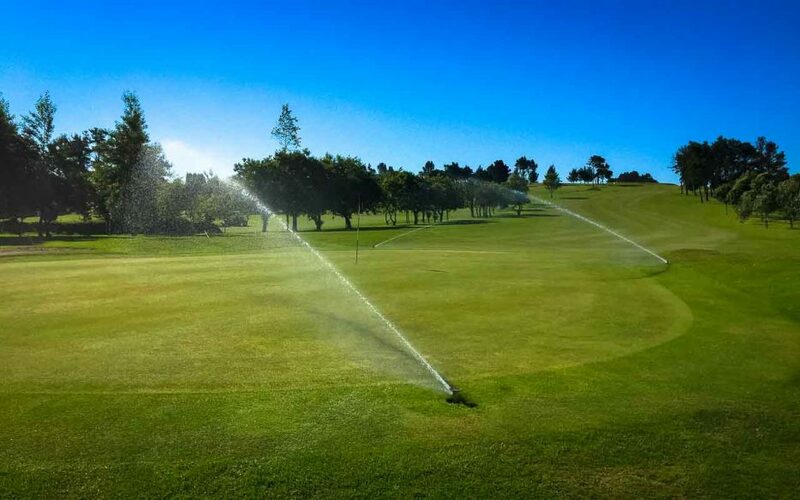 We have had a long spell of hot dry weather which has meant we have been watering twice a night every day trying to keep the greens/ tees a healthy shade of green, also target more localised areas by hand. Plan for greens this during August will be to apply fertiliser both liquids and granular, top dress greens and aerate ahead of golf week. 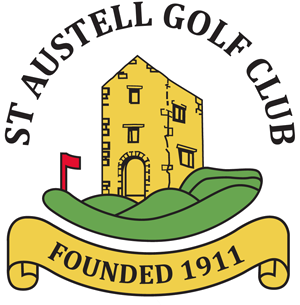 Regular cutting of fairways , rough , tees etc as normal.